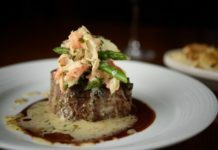 SMALL BITE: The Atlantis Steakhouse is tucked away inside Atlantis Casino Resort Spa in Reno. 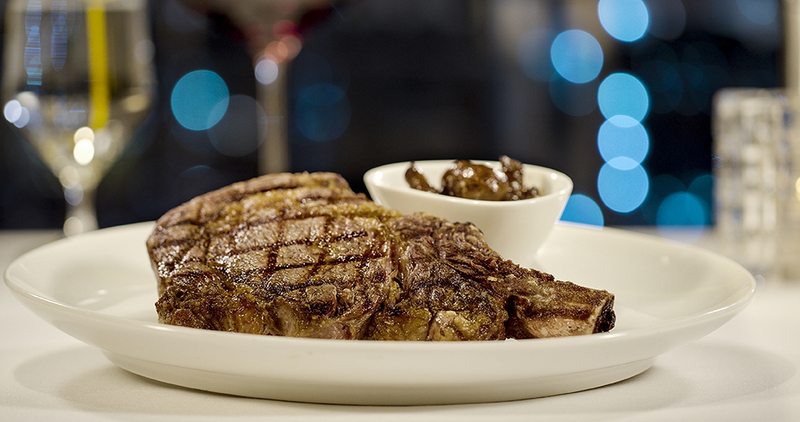 Recently voted Best Overall Steakhouse in the Reno-Tahoe area by OpenTable diners. Proudly serves Allen Brothers of Chicago meats, the nation’s finest steaks. Steaks are aged 28 days before they hit your plate to ensure maximum flavor and tenderness. Many types of cuts — filet mignon, rib-eye, sirloin, New York strip — prepared and topped to your liking. Offers more than 336 selections of wine . 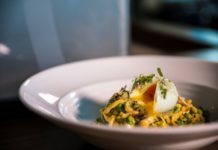 FOOD FOR THOUGHT: There’s a culinary show going on all around you with traditional tableside cooking. 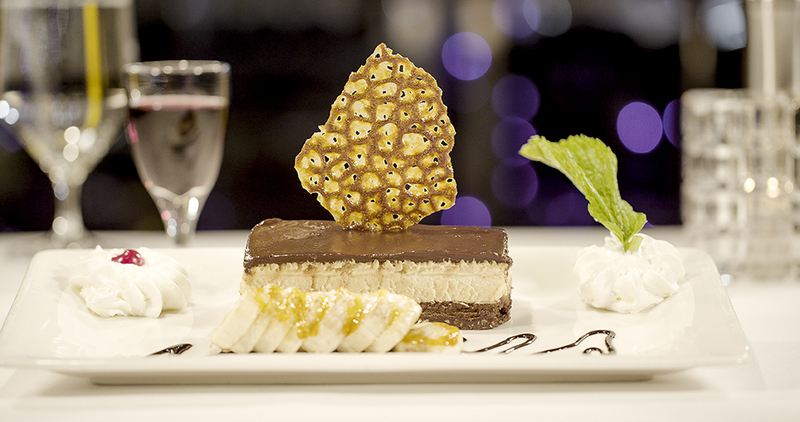 The chefs will prepare salads, appetizers, main dishes and desserts right before your very eyes. 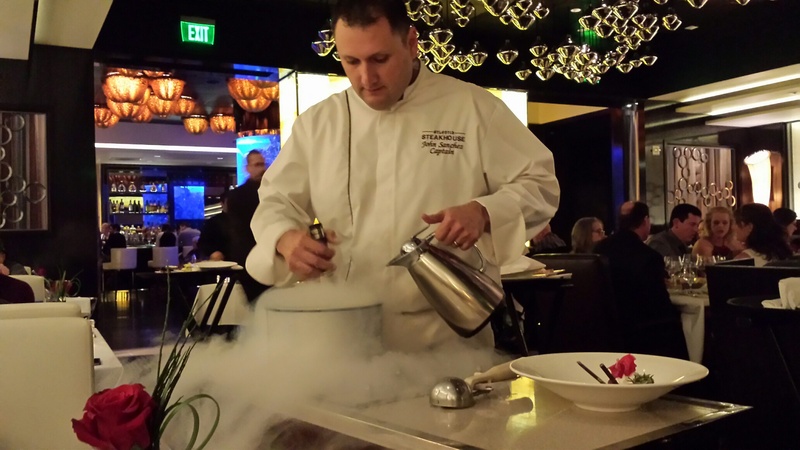 The tableside Caesar is amazing, and for a real treat, ask for homemade ice cream. Quite dramatic to see it being prepared super-fresh and creamy, using dry ice off a rolling cart. 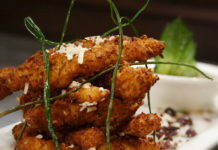 HOURS: Dinner only: Wednesday to Sunday, 5:00 p.m. – 10:00 p.m.
ABOUT ATLANTIS CASINO RESORT SPA: A recipient of the distinguished AAA Four Diamond award. Less than five percent of the nearly 31,000 properties approved by AAA achieve this designation. 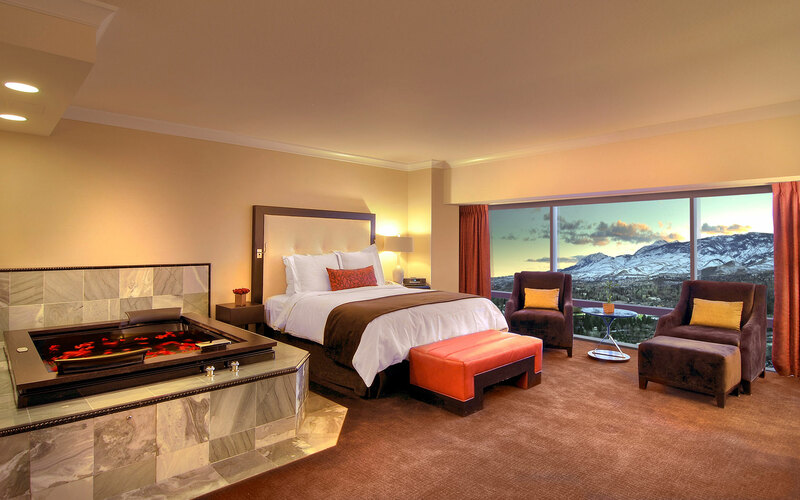 Rooms include oversized windows that offer sweeping views of the Sierras and a 42” HD flat-screen TV. A VIP upgrade offers guests butler service and an exclusive lounge, serving complimentary continental breakfast and afternoon hors d’oeuvres. Spa Atlantis has been voted one of the Top 10 Spas in the World four years in a row. Atlantis Casino Resort Spa is the recipient of eight TripAdvisor Certificate of Excellence awards.